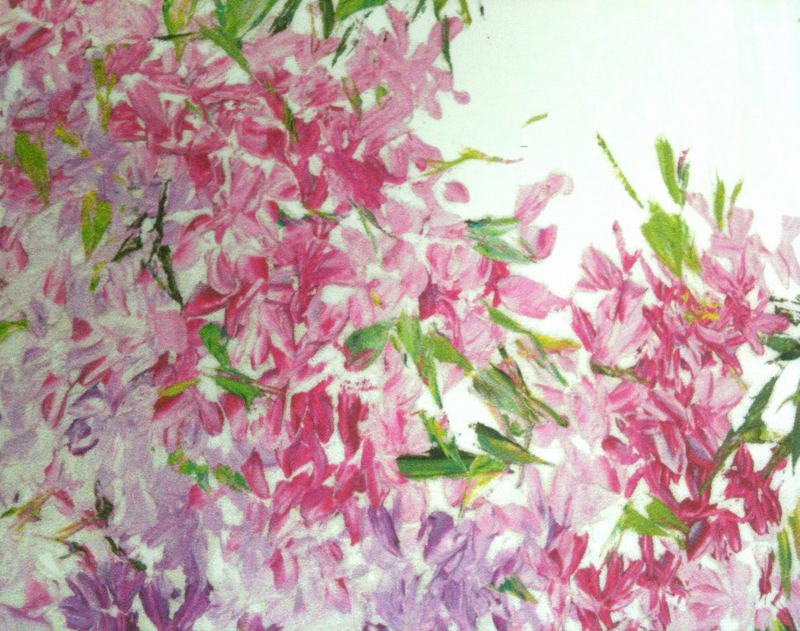 LILLA by Dea of Italy - brilliant lilac, pink, and green grace white Italian sateen bedding. Custom made to order with shipment in approximately 6-8 weeks. LILLA is shown here with VIENNA quilted coverlet and euro shams; ELISABETTA scalloped shams and flat sheet in burgundy (21), pink (33), or green (49). Return to Dea Print Bedding or Dea Italian Linens Homepage. Lilla Queen Duvet Cover 88"x92"
Lilla King Duvet Cover 104"x92"
Lilla Queen Quilted Coverlet 94"x97"
Lilla King Quilted Coverlet 106"x106"